Harlan just turned 3 and celebrated its 3rd year young anniversary for a month with a menu focusing on the theme of ‘three’. The contemporary European dining had incorporated the top-notched ingredients sourced from Europe and executed by Harlan’s promising Executive Chef Kwan Wai Chung, who has just finished his Michelin-Star culinary exchange in France with the menu pays tribute to European flavors and presentation, and every course is beautifully crafted to be related to the number ‘three’. 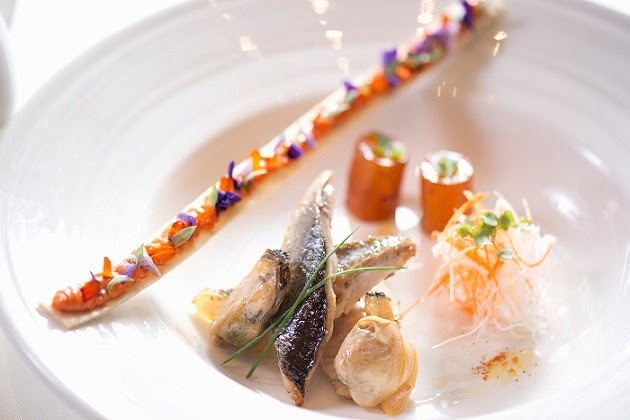 Highlights of the anniversary feast is the <Marseille Bouillabaisse>, a classic fish course famous in Marseille France which is eye catching and flavorsome with seasonal fish paired with a crispy and colorful rouille. 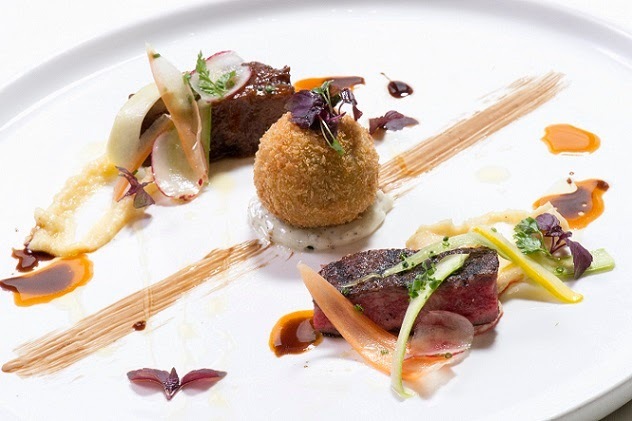 The main showcases a <Beef ‘3’ Way> which splendidly features a croquette made of Japanese wagyu, a tender grilled prime US rib eye, and a slow cooked Australian beef cheek. 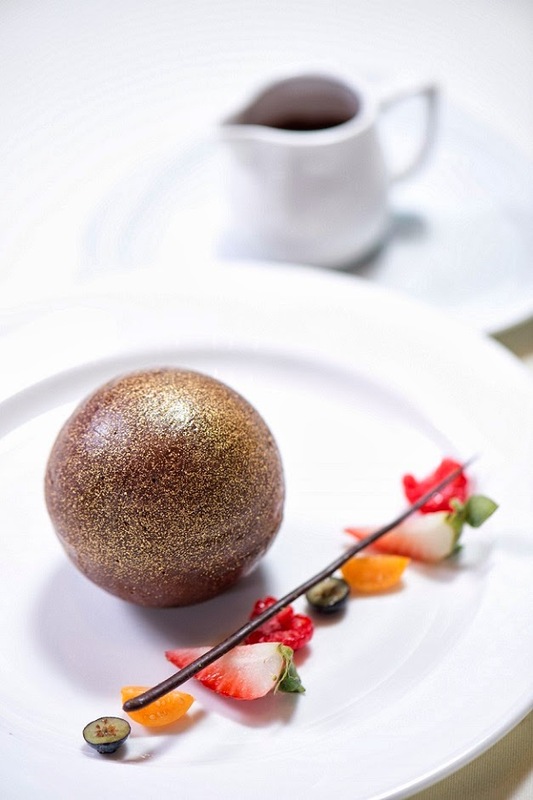 Finish the course with a sublime <Chocolate Pearl> that was transformed into three different textures with the creamy Valrhona chocolate sauce.